For those who don’t know, I’m a wellness junkie. I’m all about trying the latest health trends in order to learn more about what works best for me and my health. So whenever I hear about a new product on the market, I have to check it out. It can be overwhelming to navigate the wellness world, but I’ve got your back. 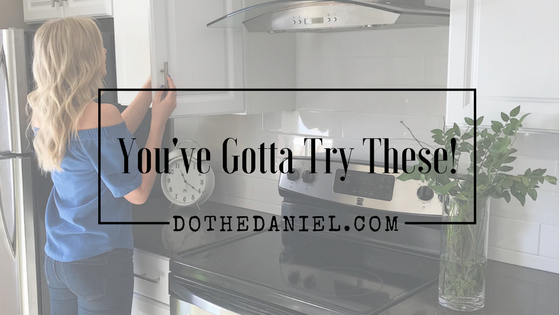 That’s why I’ve put together a list of health products to keep on your radar this Spring. When you have a busy schedule, it can be tough to stay on top of your health goals. Hours can pass by without having a chance to eat; next thing you know you’re feeling irritable and fatigued from low protein intake and low blood sugar. 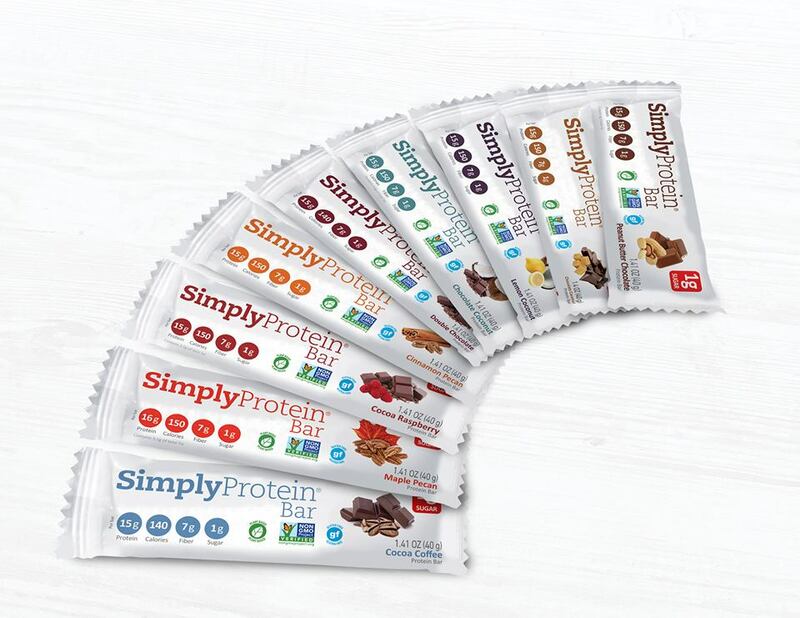 If you didn’t have time to meal-prep, grab one of these protein-rich snacks from Simply Protein. They’re located at most health food stores and speciality grocery stores, so if you’re on the run, you can swing by and grab a bar to keep you satiated until your next meal. I love chocolate, especially dark chocolate. Throw in some chia seeds and caramelized coconut – now we’re talking! This Prana Chocolate Bark is a nice evening treat if you want something sweet that’s balanced with healthy ingredients. Chocolate is rich in minerals like iron, magnesium, zinc, copper and manganese. Each serving contains 4g of protein and 4g of fibre to fuel your body and satisfy your chocolate craving. Wouldn’t it be nice if we could be completely devoid of stress? Like in full-on vacation mode 24/7… Unfortunately, for many of us that’s not the case. From work, relationship and financial stress, it’s not something that can easily be avoided. I’m an advocate for supporting the body naturally and only using supplements when the body is depleted. If you’re feeling out of balance, stressed out or anxiety-ridden, consider natural health care products to bring your body back to homeostasis. Short-term supplementation can help bring balance into your life so you can continue living your best life. 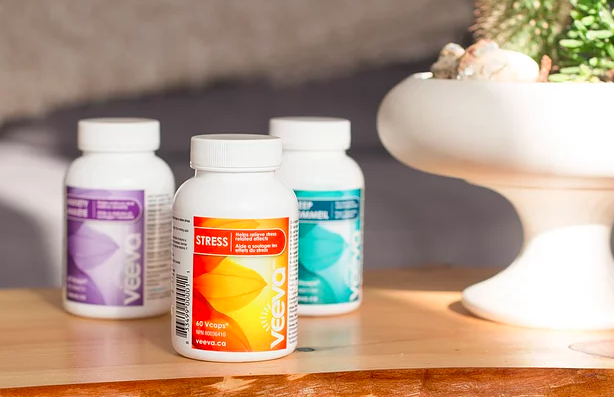 Veeva has both a Stress and Anxiety Formula that work to reduce mental/physical stress, ease tension, improve mood, promote mental focus and encourage relaxation. Check out their full line of products to learn more. Boiron is a homeopathic medicine company that’s been supporting the health of individuals for over 80 years. Homeopathy is a system of medicine that’s based on treating the individual with highly diluted products that support the body’s natural healing methods. It’s a holistic approach using remedies made from natural sources that are able to treat both acute and chronic illnesses with no harmful side effects. 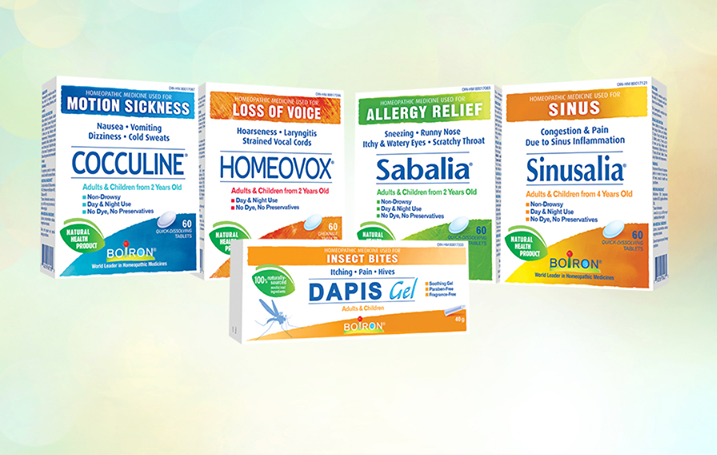 Check out their wide range of homeopathic medicines that relieve various ailments. Keep an eye out for these healthy brands this year. If you try any, we’d love to hear what you think!